In particularly dark times set off by the likes of global political turbulence, the very real threats of climate change, and a strained environment, it is only natural to desire some form of escape- a distraction perhaps by scrolling through Instagram or binging on the next must watch Netflix series. However, one of the surest ways of remedying an at times ugly reality, can be the full immersion into a beautiful dream. 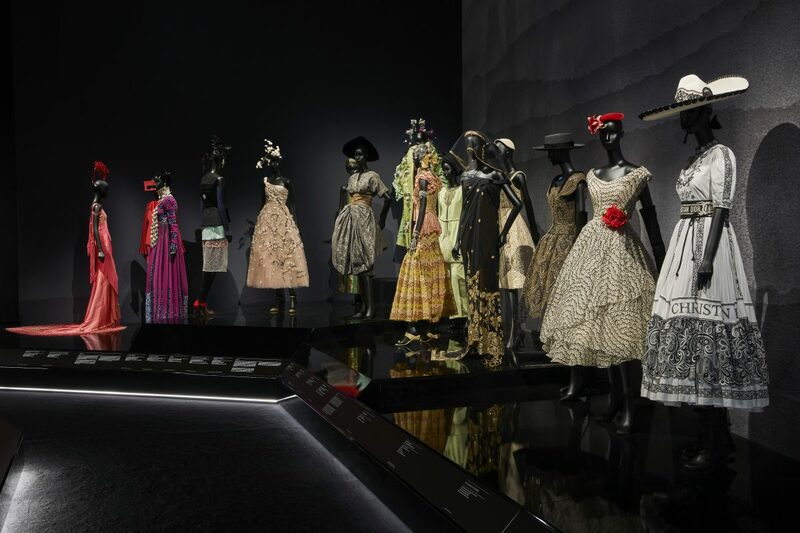 The extraordinary ‘Christian Dior: Designer of Dreams’, now on show at London’s Victoria and Albert Museum, promises just that – a journey far away from the Breaking News doom and gloom and towards a pure celebration of unabashed glamour and unrestricted imagination. 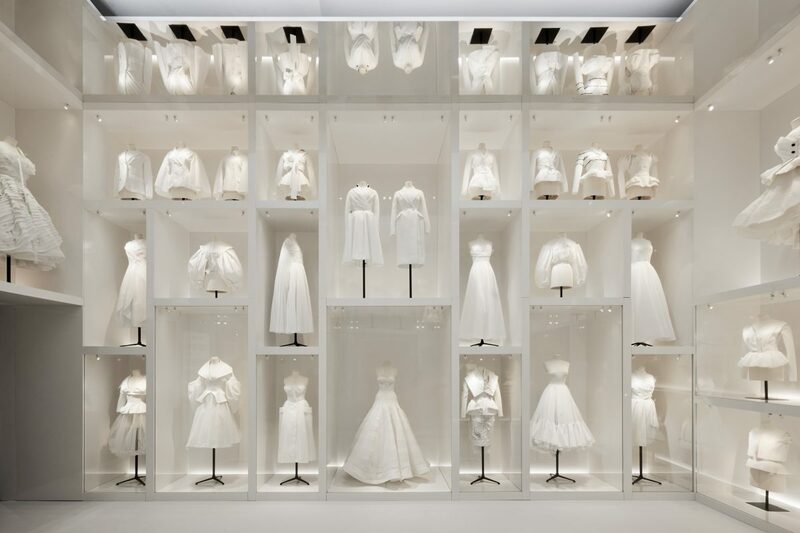 It is the museum’s biggest fashion exhibition since “Alexander McQueen: Savage Beauty” in 2015, and is the most comprehensive exhibition on the House of Dior ever staged in the UK. 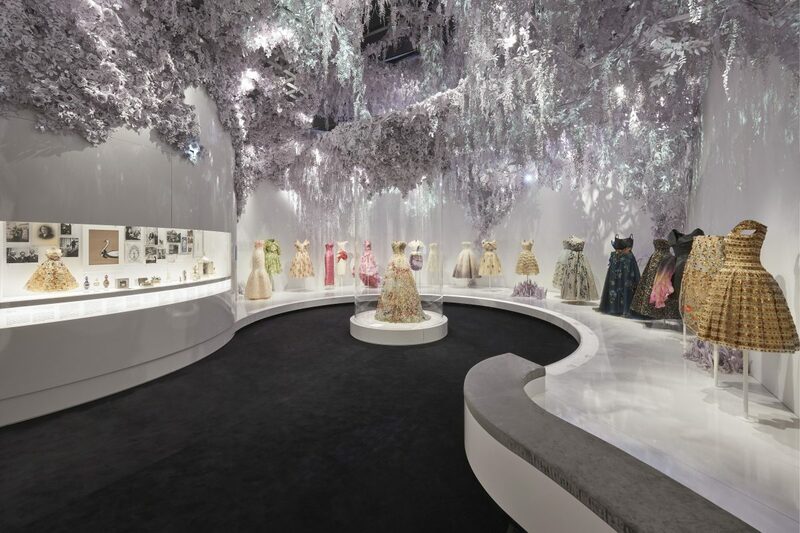 Based on the major exhibition Christian Dior: Couturier du Reve, organised by Musee des Arts Decoratifs Paris, Designer of Dreams is reimagined for the V&A showcasing over 500 objects, including 200 rare haute couture garments alongside accessories, fashion photography, film, and vintage perfumes. 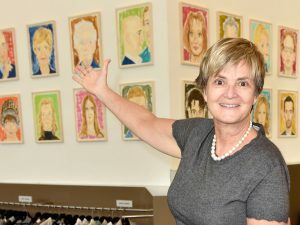 Curated by Oriole Cullen, the exhibition ranges from 1947 to present day, tracing the rich history and impact of one of the 20th century’s most influential couturiers, and the six artistic directors who have succeed him. 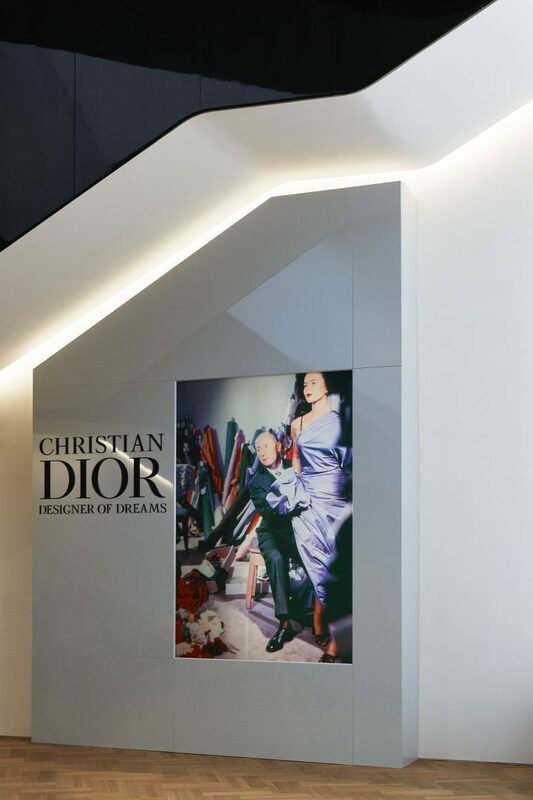 Dior’s radical introduction of the New Look and the iconic Bar Suit, provided a fresh, feminine alternative to the utilitarian, masculine style of women’s clothing after the Second World War. 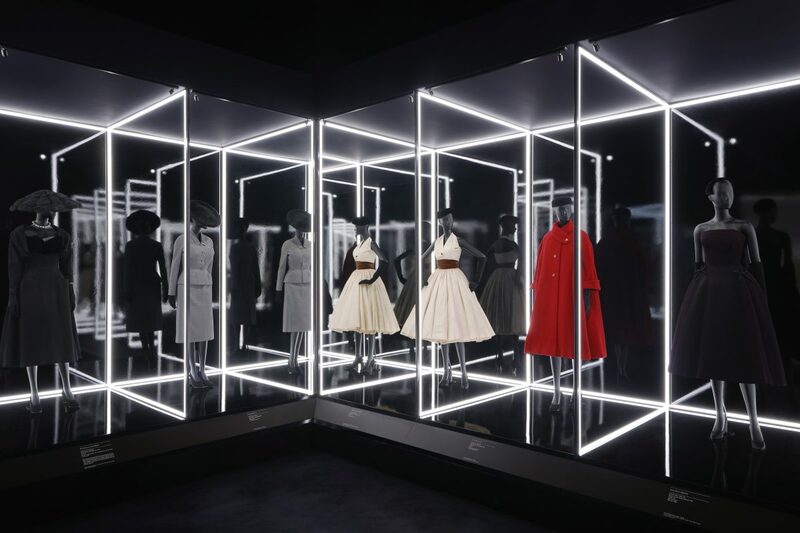 Through a tightened waist evoking an upside down corolla silhouette, Dior celebrated the female form and in turn reinvigorated the post war Parisian fashion industry. “The influence of Christian Dior’s design was all-pervasive and helped to define an era,” says Cullen. 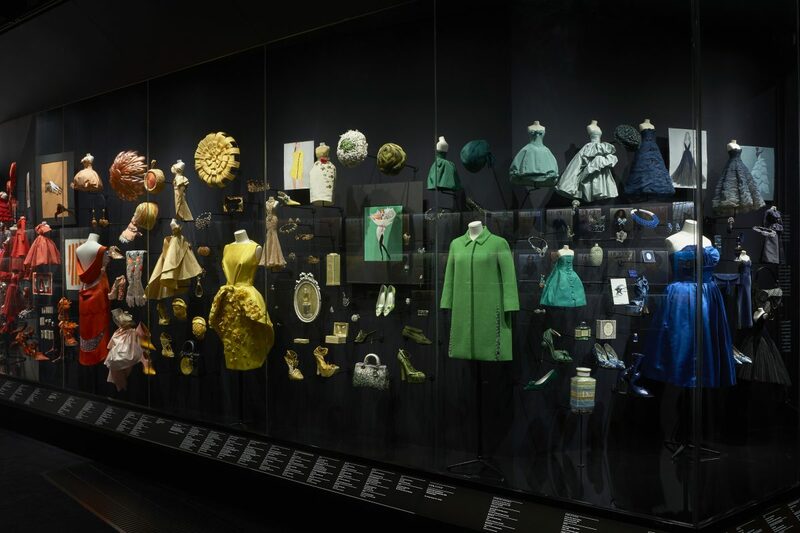 What distinguishes the V&A’s retrospective from the Paris original is a gallery showcasing Dior’s admiration for the British culture- from his love of Saville Row tailored suits to proud British homes and gardens. “There is no other country in the world, besides my own, whose way of life I like so much,” Dior once said. 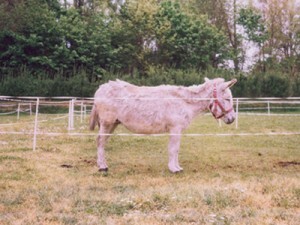 “I love English traditions, English politeness, English architecture. 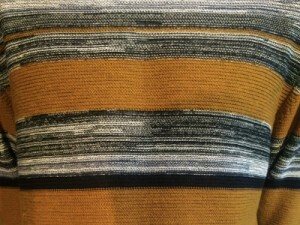 I even love English cooking.” As well as touching upon his first UK fashion show taking place at London’s Savoy Hotel in 1950, the exhibition highlights the creative collaborations with British Manufactures includes Dents, Rayne, Lyle and Scott, and Mitchel Maer. Centre stage is however held by the ivory, gold embellished, off-shoulder gown the couturier designed for Princess Margaret’s 21st birthday, immortalised by the lens of Cecil Beaton. Especially poignant due to the far reaching shadows of the Brexit Chaos, the gallery exemplifies the mutually beneficial relationship between British and French craft. Following the anglophile gallery, the exhibition introduces the audience into subsequent interpretations of M. Dior’s signature, featuring original pieces by Yves Saint Laurent, Marc Bohan, Gianfranco Ferré, John Galliano, Raf Simons, and Maria Grazia Chiuri, exemplifying how successful design is timeless- equally modern for any generation. Apart from the gowns themselves, the showstoppers of Designer of Dreams are the exquisite sets designed by Nathalie Crinere. 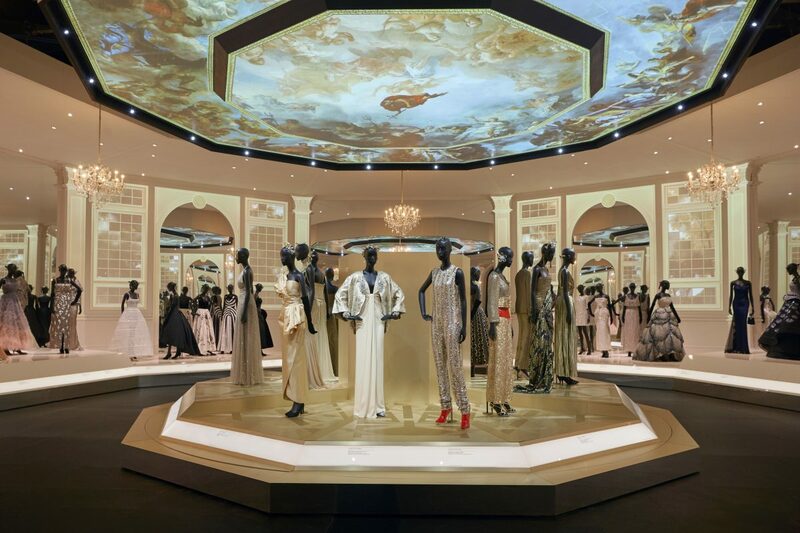 From the black lacquered staircase guiding visitors into the newly opened Sainsbury Gallery, to the façade of Dior’s 30 Avenue Montaigne store, Blenheim Palace during the Belle Époque, or the enchanted garden with paper cut-out wisteria hanging from the ceiling, the sets bring the legacy of Dior and each couture piece to life. 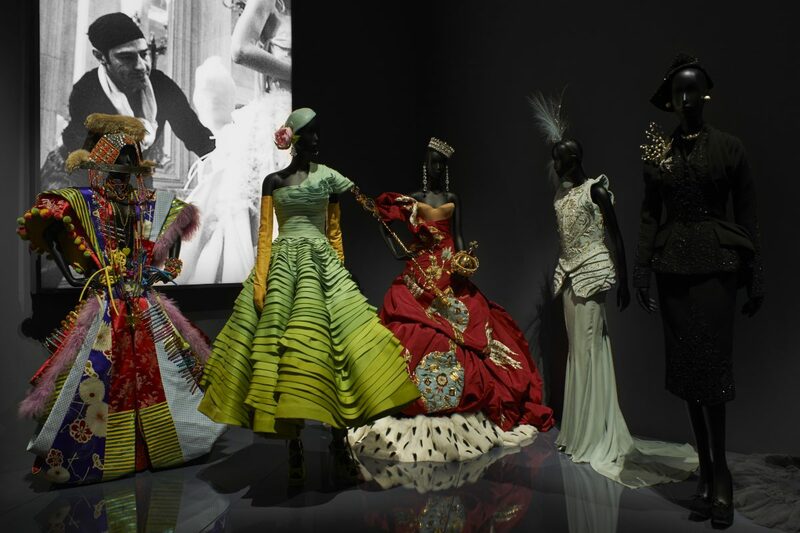 While it could have been enriching for more socio-political context, complimenting the gorgeous gowns throughout history, the exhibition triumphed in beauty. 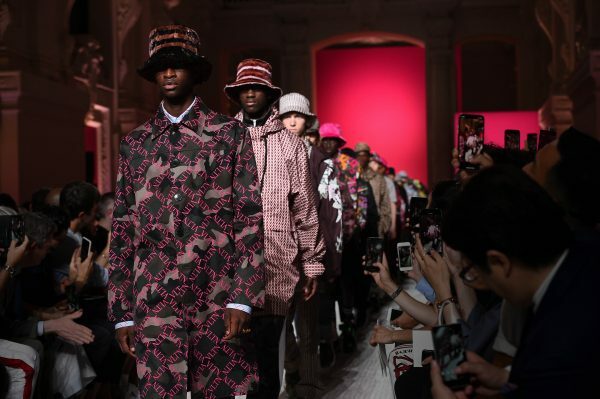 Designer of Dreams prevails as an antidote to the mundane and presents a very strong case as to why fashion matters- not because of form or function- but because of our deep desire for freedom and fantasy. The best Paris fashion season is the Haute Couture in July during a World Cup: Yes, it’s now!